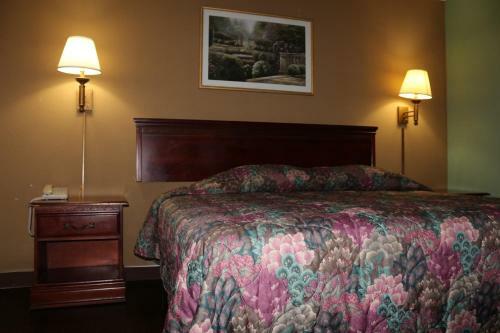 Rooms from $60.86 per night. 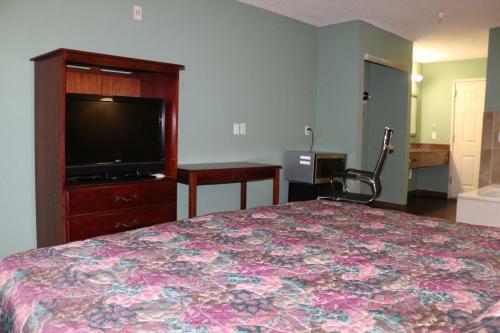 Description This Jonesboro, Georgia hotel has an outdoor pool, free internet access and non-smoking guest rooms. 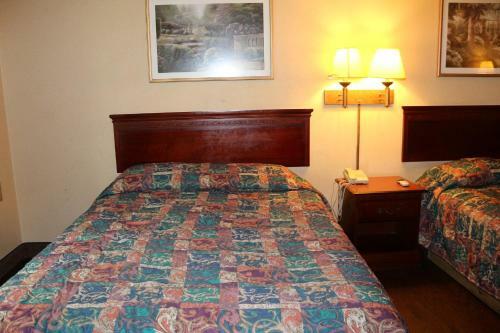 This hotel is also pet friendly. 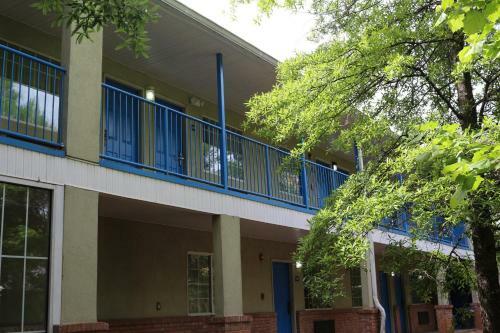 Situated in the city center and convenient to Centennial Olympic Park and CNN Worldwide Magnolia Bay Hotel & Suites - Jonesboro welcomes our guests with free Wi-Fi an outdoor pool and free local calls. 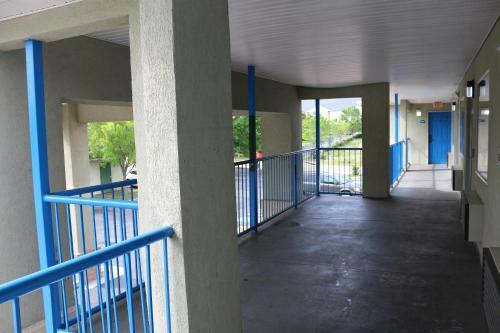 The two-story Magnolia Bay Hotel has 40 rooms along exterior corridors. 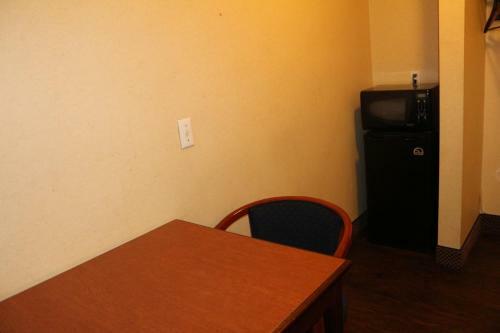 Free Wi-Fi and local calls cable TVs microwaves and mini-fridges are all included and non-smoking rooms are available. 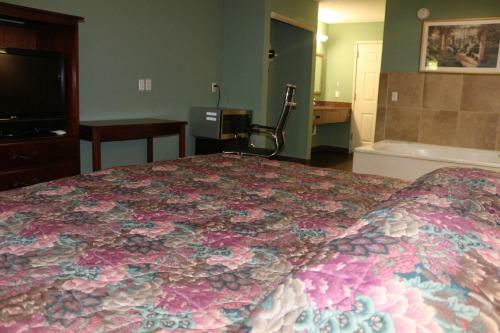 There is a seasonal outdoor pool to relax in and the front desk is open 24 hours. Pets are permitted for an additional fee and parking is free. 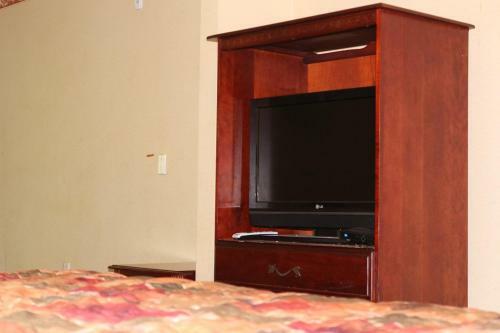 Magnolia Bay Hotel & Suites is a 20-minute drive from downtown Atlanta Centennial Olympic Park and CNN headquarters. 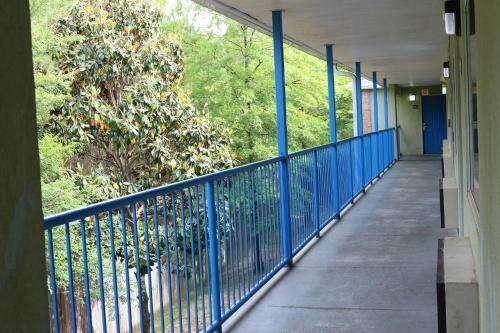 Guests are within 30 minutes of the Georgia Aquarium and Hartsfield-Jackson Atlanta International Airport is 11 miles away. 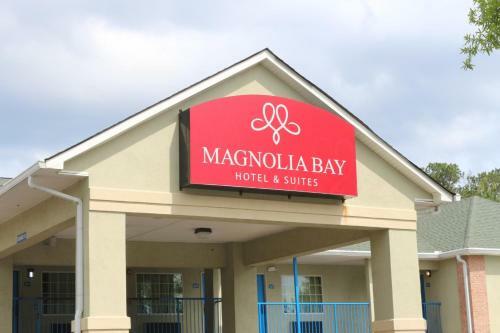 Add Magnolia Bay Hotel & Suites to your free online travel itinerary.